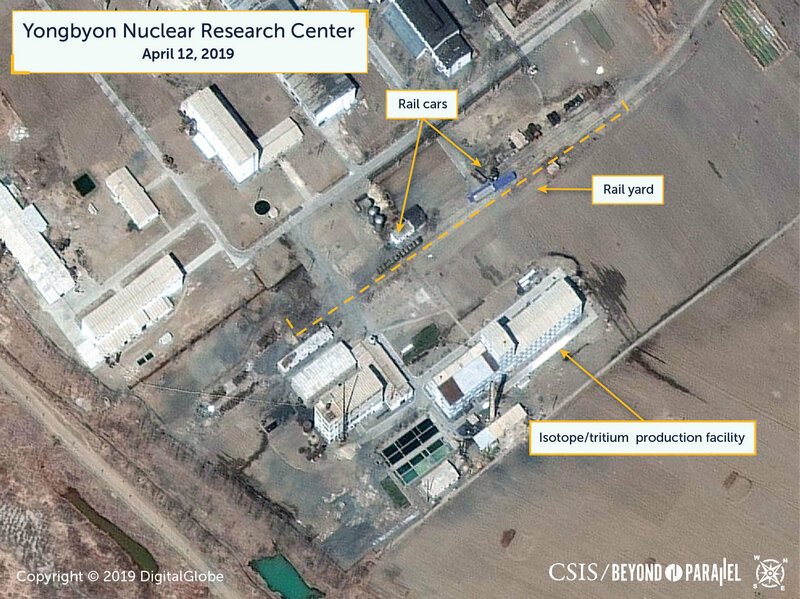 WASHINGTON - Satellite images from last week show movement at North Korea’s main nuclear site that could be associated with the reprocessing of radioactive material into bomb fuel, a U.S. think tank said on Tuesday. 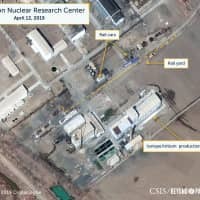 The U.S. State Department declined comment on intelligence matters, but a source familiar with U.S. government assessments said that while U.S. experts thought the movements could possibly be related to reprocessing, they were doubtful it was significant nuclear activity. 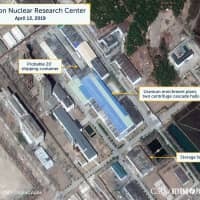 Kim said he would wait “till the end of this year” for the United States to decide to be more flexible. 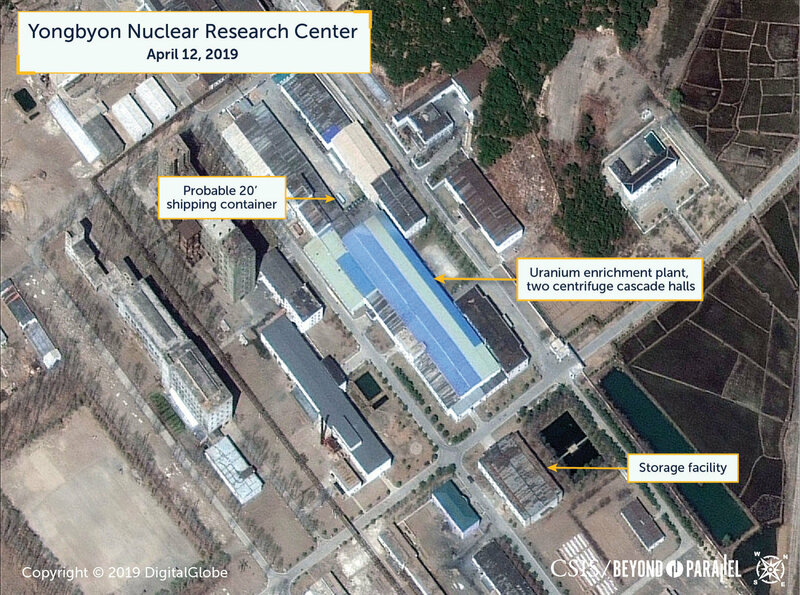 On Monday, Trump and Secretary of State Mike Pompeo brushed aside this demand with Pompeo saying Kim should keep his promise to give up his nuclear weapons before then.